Mr. Lang is Attorney at Law and Certified IP Lawyer and advises clients in the field of industrial property law with a focus on trademark law. Mr. Lang has profound experience in the area of national and international trademark application and prosecution as well as in the field of trademark opposition proceedings. Furthermore he is very experienced in enforcing trademarks rights in and out of court. 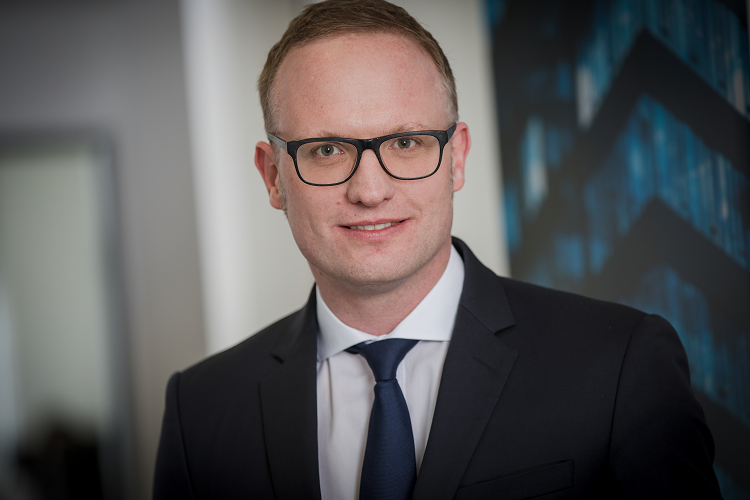 After Mr. Normen Lang had successfully completed his studies of law at the Johannes Gutenberg University in Mainz in 2004 he did his articles within the district of the regional court of Mainz. After an internship at a namibian law firm he worked for a patent law firm in the fields of trademark, design model, patent and unfair competition law from 2007 till September 2011. In particular he was in charge for national, international and Community trademark applications as well as for trademark opposition proceedings and for trademark infringement litigation. Moreover he advised clients in matters of patent law and represent them in and out of court. Mr Lang speaks German and English and he is at your disposal as a qualified contact person, in particular in the field of trademark law.